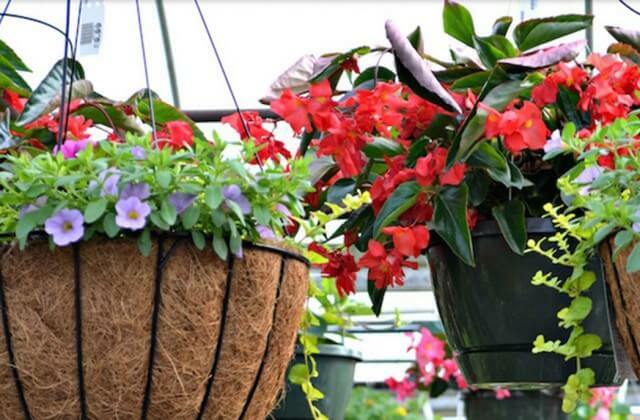 Fairview Garden Center produces colorful plants and flowers that are sure to brighten much more than your landscape. Liven your day and yard with lush, vibrant plant products by our seasoned gardeners. Homegrown and healthy, our Raleigh, NC plants receive the tender loving care they need to thrive in your home or garden. What drives passionate gardeners to get outside & play in the dirt? There’s nothing like getting your hands dirty from a little gardening. At Fairview Garden Center, there’s not a lot that can stop us from working in our 62,000 square feet of greenhouse space and several acres of trees, shrubs and perennials — all to bring you the best plant products available in the Triangle. 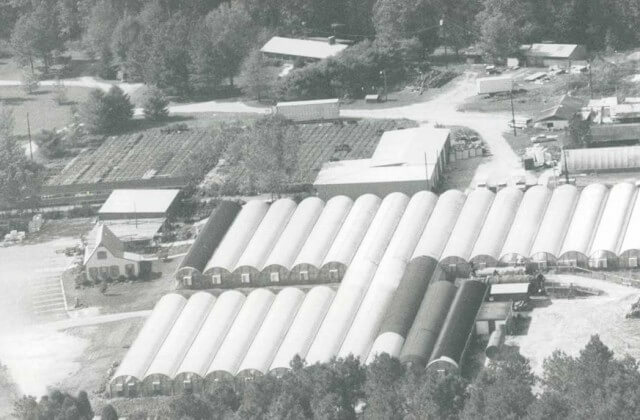 Purchased in 1960 by Tom and Jo Ann Dewar, our Raleigh garden center was simply 18 acres of farmland surrounded by more farmland. As the surrounding population grew, so did the market for plants, flowers, gardening supplies and more. Fairview Garden Center met our customers’ needs through growing our business and moving from wholesale to retail services. With its first greenhouse built in 1973 and complete renovations in 2003, today Fairview Garden Center is an enjoyable place to stroll through rows and walkways of trees and flowers of all varieties. 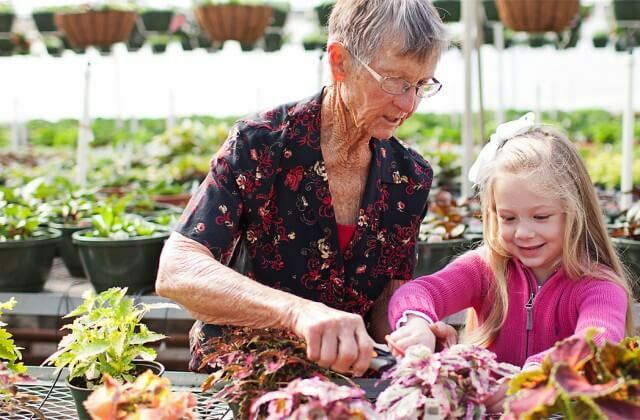 Our Raleigh plant nursery remains a family owned and operated business by three generations of passionate gardeners.